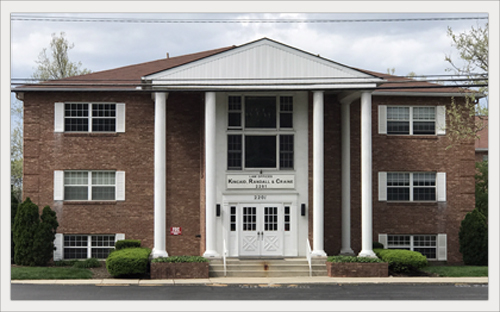 The law firm of Kincaid, Randall & Craine has over 60 years of combined legal experience in representing people in the Columbus, Ohio area with their legal concerns. Our probate attorneys are well known in the area and have served in leadership roles in a many organizations including the Central Ohio Alzheimer’s Association and PLANCO. Our attorney, Kevin Craine, is a former board member of the Franklin County Board of Mental Retardation and Developmental Disabilities. For our guardianship clients, we have a dedicated social worker assigned to each client. • Business Formation – we assist business clients in establishing business organizations to limit their liability and make their business legitimate, mainly by setting up limited liability companies (LLC’s), corporations and partnerships. • Estate Planning – our estate planning attorneys represent clients who need to minimize estate tax ramifications and ensure the orderly distribution of assets and property pursuant to their wishes. • Probate & Estate Administration – we provide start to finish representation for clients who have a probate matter, including guidance through the probate process as well as probate related litigation. • Elder Law & Guardianships – our firm assists families who need legal help with guardians or guardianships, conservatorships, and other various elder law concerns.